Brighten up your BiOrb aquarium with these striking and colourful decorations. 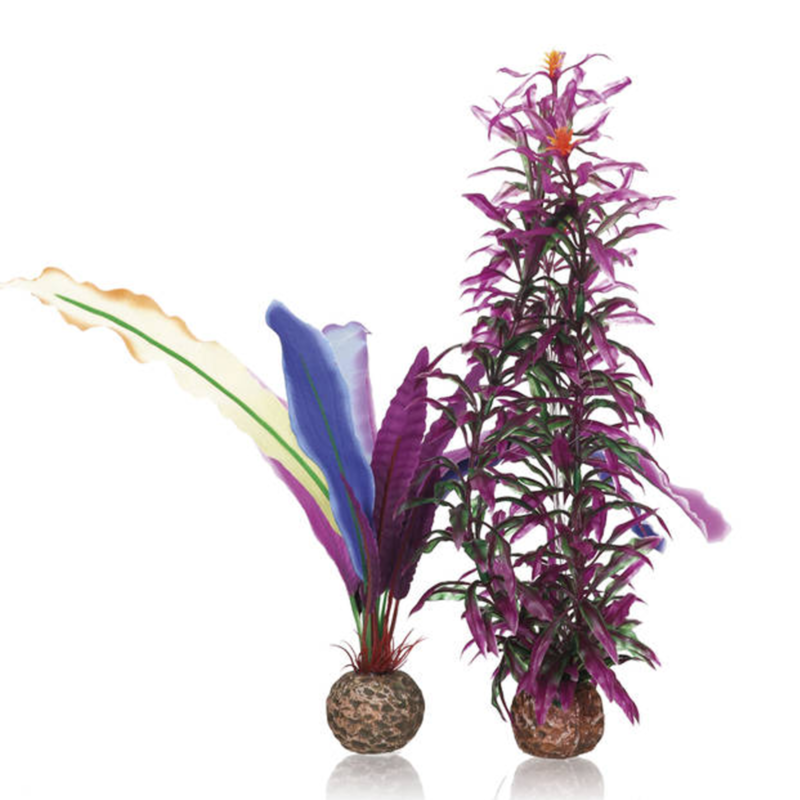 These realistic looking artifical plants are incredibly detailed and have been made to create an enriching underwater display for any aquarium. 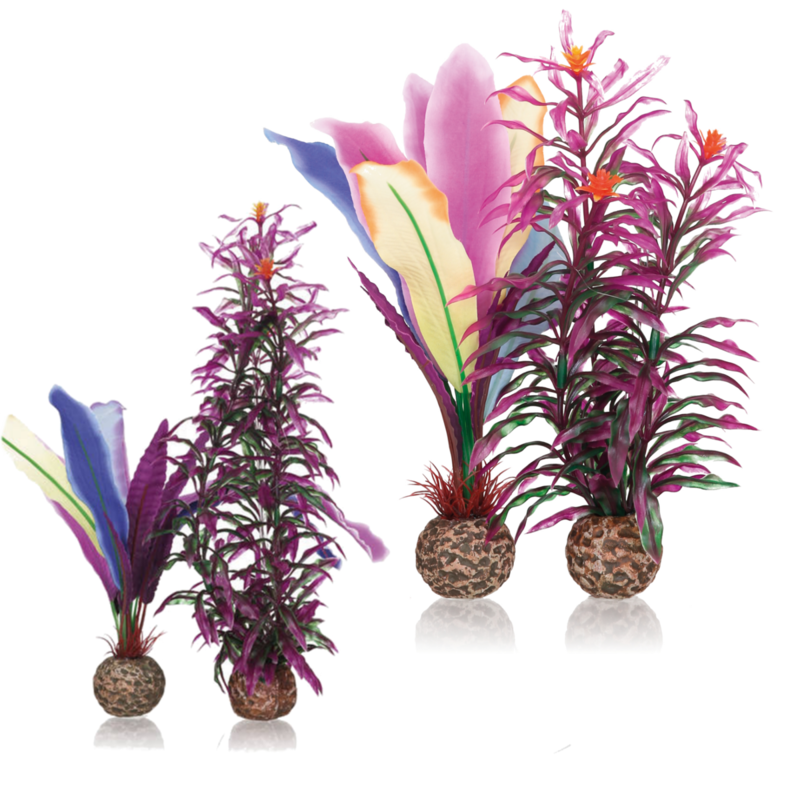 Each plant has a weighted base that allows the plant to be placed safely in the tank, and repositioned when needed. 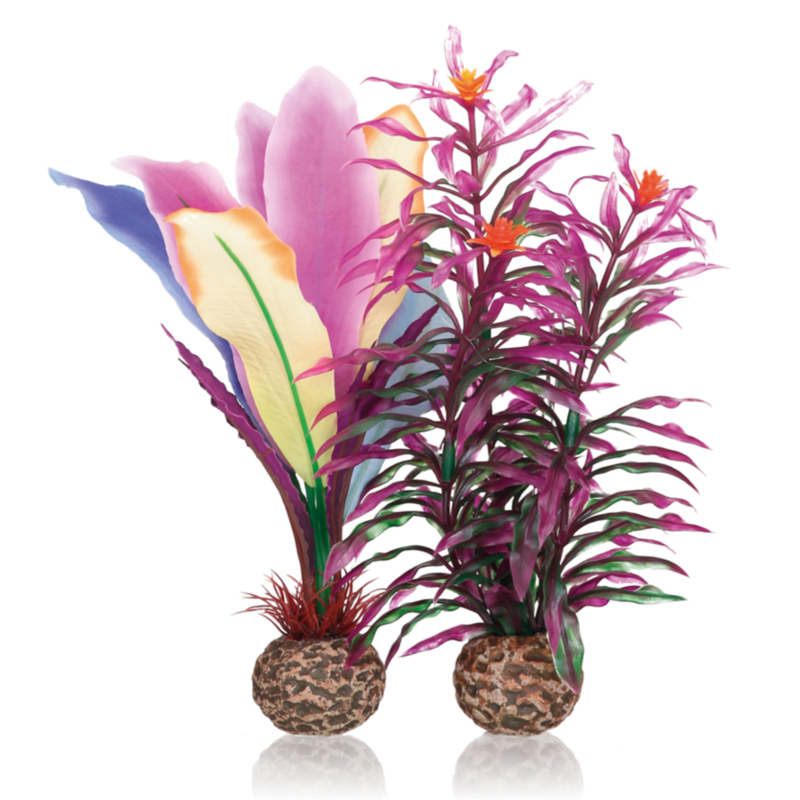 The weight acts as a balance to allow the plant to self right if its been knocked over and stops the plant from floating to the surface. 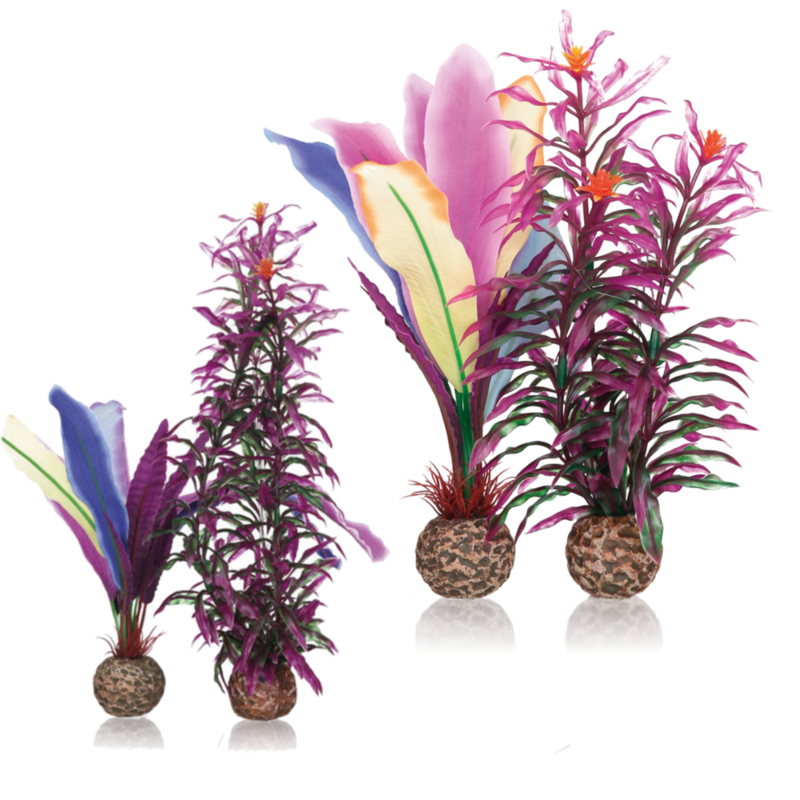 The colourful plants have been designed to add a creative and eye catching display and can be blended in with other decorations to create different environments.